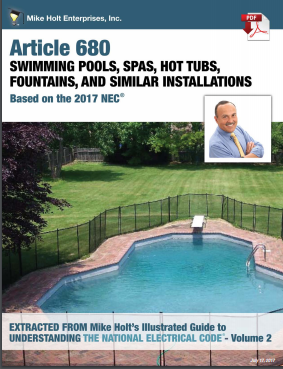 As a leading expert on grounding and the NEC, Mike Holt has made it his purpose to keep people safe, and to teach electricians what to do to make sure that your pools, spas and hot tubs are safe to swim in. 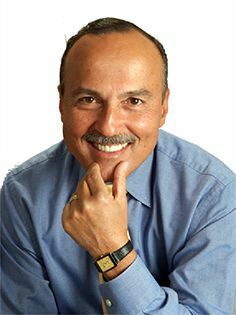 The risk associated with swimming pools is that of electric shock, due to a reduction of body resistance because a person is wet, and also the possibility that a person is in contact with earth potential. 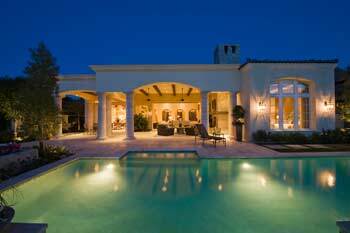 The Consumer Product Safety Commission reports that since 1990 there have been 60 electrocutions and nearly 50 serious electrical shocks involving electrical hazards in and around swimming pools. 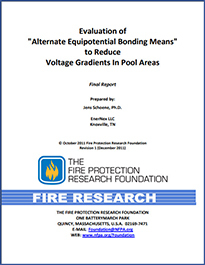 Before you consider checking a swimming pool for proper bonding and grounding, please ensure that you understand electrical fundamentals, grounding versus bonding, NEC requirements related to swimming pool bonding, Neutral-to-Earth (NEV) voltage related to utility wiring, and how to troubleshoot to ensure swimming pools are properly bonded. 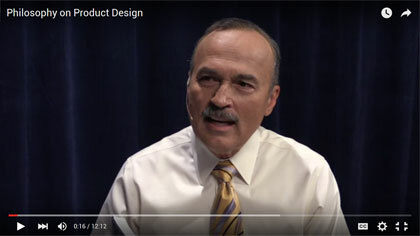 Mike Holt's textbooks fully explain what you need to know, and in addition, he has created 5 videos which are easy to follow and are essential to your understanding of these topics. Watch these 5 videos in the order listed. Then watch them again, especially if there's something that confused you. When you have watched all the clips and understand the content, download and print the PDFs. 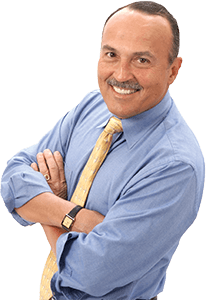 SAFE Laboratories and Engineering Corp.
Mike is dedicated to electrical safety and to educating electricians to be the best that they can be.